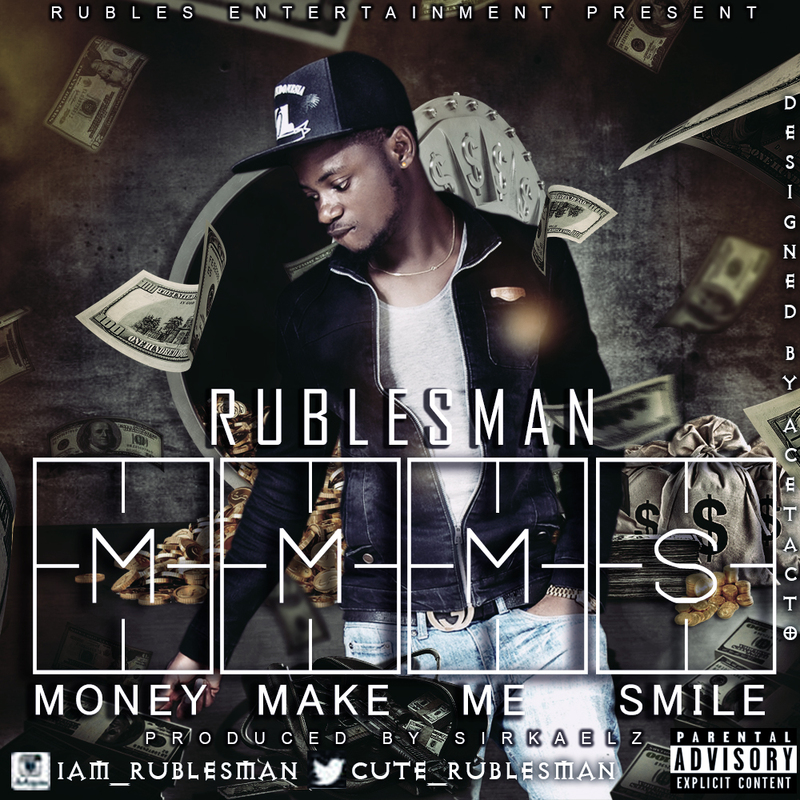 Here's the highly anticipated "MMMS(Money Make Me Smile)" by Rublesman. 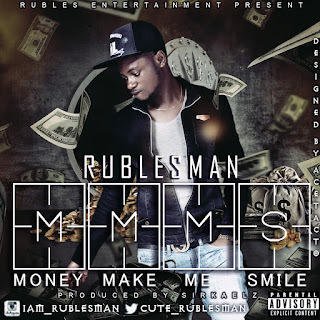 A song carefully sketched. Enjoy!! !